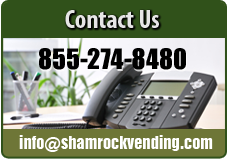 At Shamrock Vending, we offer dependable and reliable vending service for you and your employees. 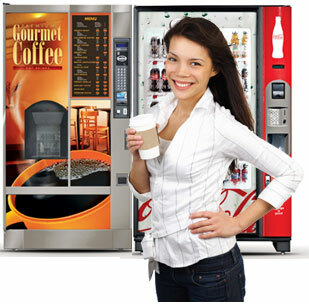 Our vending equipment is brand new and state of the art which includes the highest quality Snack Vending Machines, Coffee Vending Machines, Food Vending Machines, Coca Cola Vending Machines, Pepsi Vending machines, Juice and Water Vending Machines all tailored to the needs of your break room. 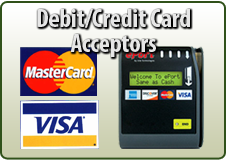 We are an Owner Operated business that is fully licensed and insured and provides unmatched customer service. We are located in Dublin, Georgia but we service a wide area including but not limited to: Macon, Cochran, Eastman, McRae, Vidalia, Soperton, Swainsboro, Wrightsville and Sandersville. 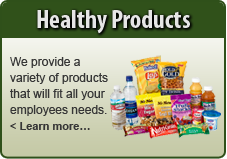 Let us provide you with the most dependable vending service 24 hours a day 7 days a week. Contact us today at (855) 274-8480 for a free no-obligation consultation on the products and services we can provide for you!